4 Extra Debut. David Tennant and Emila Fox star as strangers who meet accidentally by email. Can their passionate virtual affair survive? Starring David Tennant and Emilia Fox, Love Virtually by Austrian novelist Daniel Glattauer is a thoroughly modern epistolary novel with one difference - its protagonists Emmi Rothner and Leo Leike communicate exclusively by email. The European answer to You've got Mail. Two million copies sold in Germany to date. And bought by thirty-five publishers around the world, Love Virtually by Austrian novelist Daniel Glattauer, is well on the way to becoming a global publishing phenomenon. They "meet" when Emmi mistakenly sends an e-mail to Leo's inbox. A romance ensues that allows them to live out a shared secret life far removed from their day-to-day existences. But to what extent does it rely on fantasy and escapism, and will it survive a real-life meeting? Have email, Facebook, texting and the like created a generation of isolated young people who prefer to communicate remotely - who may be in fact afraid to engage in face to face contact to find love? Is it possible to fall in love with someone you've never met? 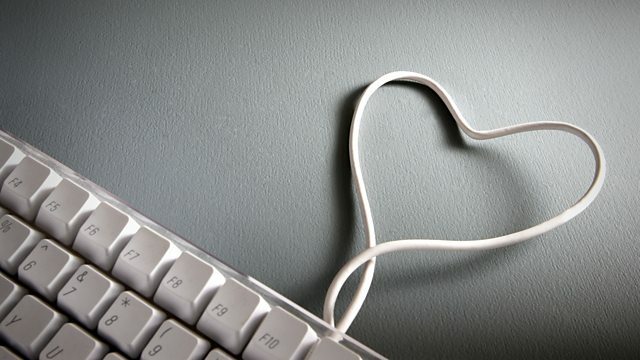 Does a virtual affair 'count' as adultery? What are the implications of the fact that we can pretend to be anyone in cyberspace?